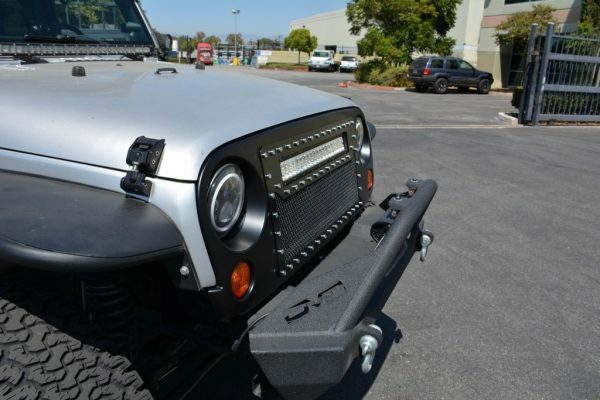 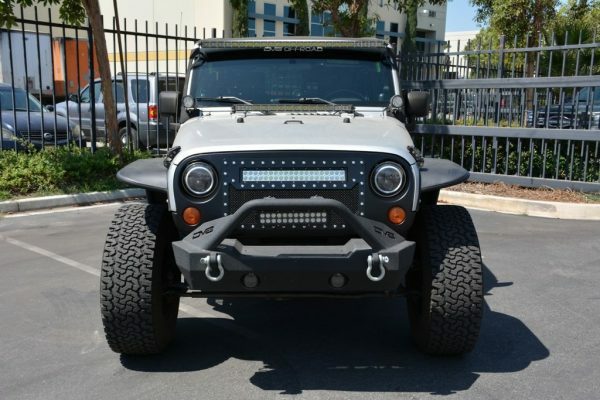 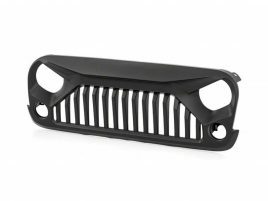 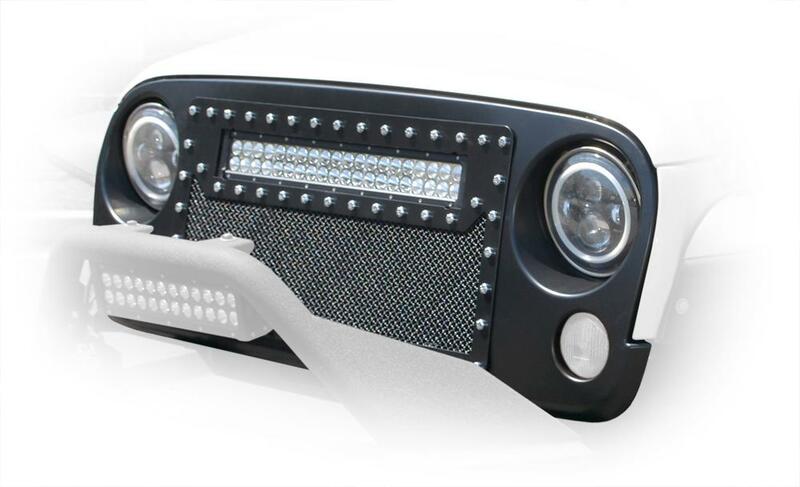 Made from ABS plastic, this grille is made from thicker and more durable materials than your factory grill. Comes with seal under the hood and installation hardware. 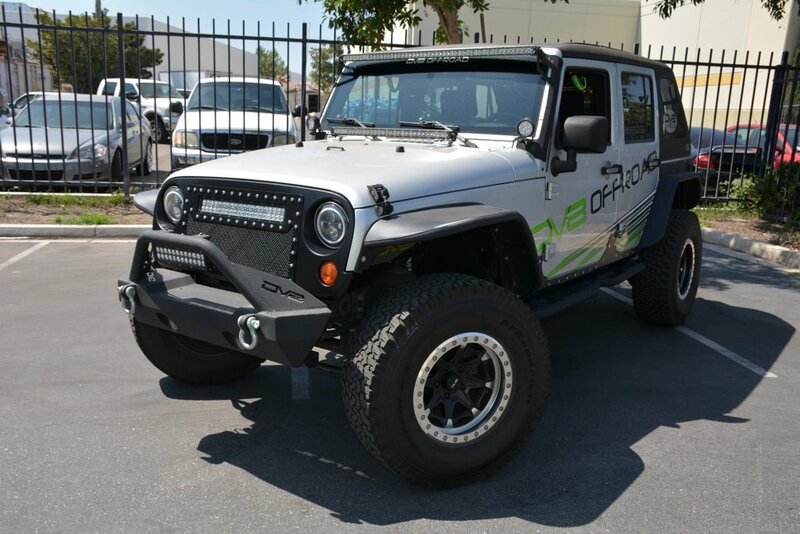 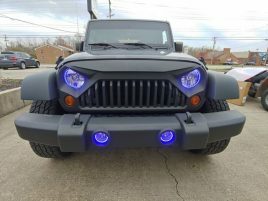 Comes in flat black and looks great on any Jeep color combination out there. 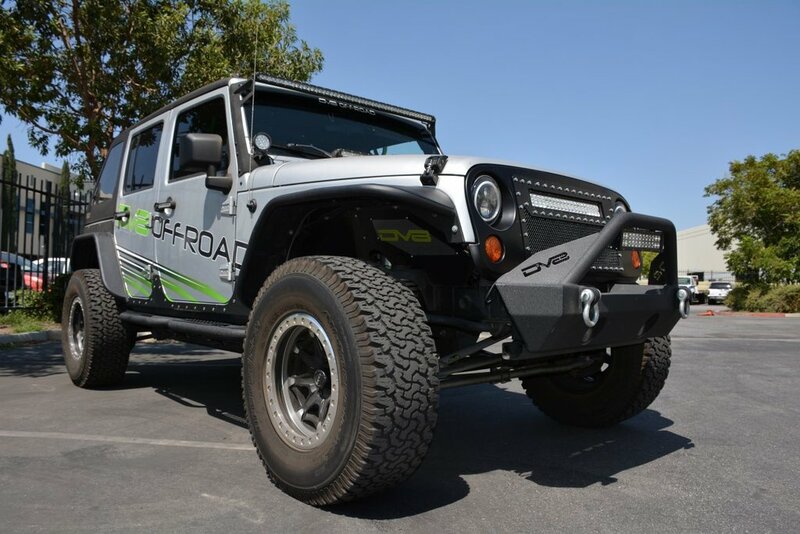 Installation is a breeze and all hardware for installation is included.